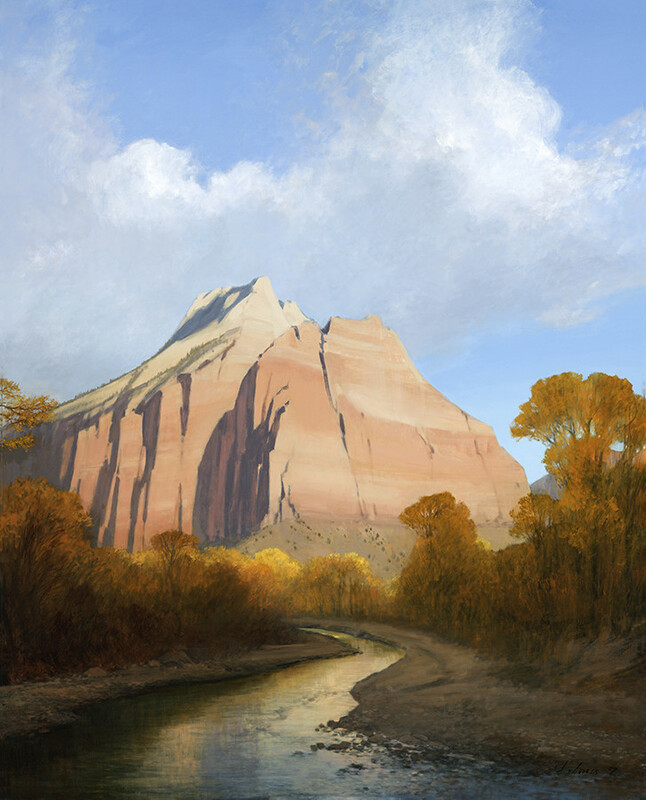 The permanent collection of the Southern Utah Museum of Art (SUMA), located at Southern Utah University (SUU), features nearly 2,000 objects of which international artists, well-respected Utah and regional artists, as well as current and former faculty and students of the SUU Department of Art & Design are all represented. Many of the internationally recognizable names came to SUMA’s collection in the form of works on paper such as lithographs, intaglios, and silkscreens. This is due to the affordability of prints versus oil paintings and sculpture because they are typically produced in high quantities of limited editions. Famous artists in the print collection include people such as Thomas Hart Benton, Salvador Dalí, Katsushika Hokusai, Pablo Picasso, Pierre-Auguste Renoir, and others. Jimmie Floyd Jones (U.S., 1933-2009) was the visionary behind the art museum and its location in Cedar City on the SUU campus. SUMA currently owns 50 of Jones’s works through donations from Jimmie Jones and other generous donors. These works range from the beginning of his career when he focused mainly on portraits, his time in Mexico (also known as his San Blas paintings), and the end of his career when he painted large landscape masterpieces. SUMA has the unique opportunity to showcase the progression of Jones’s career through the permanent collection. This provides better insight as to who the artist was and why the artist painted what he did. 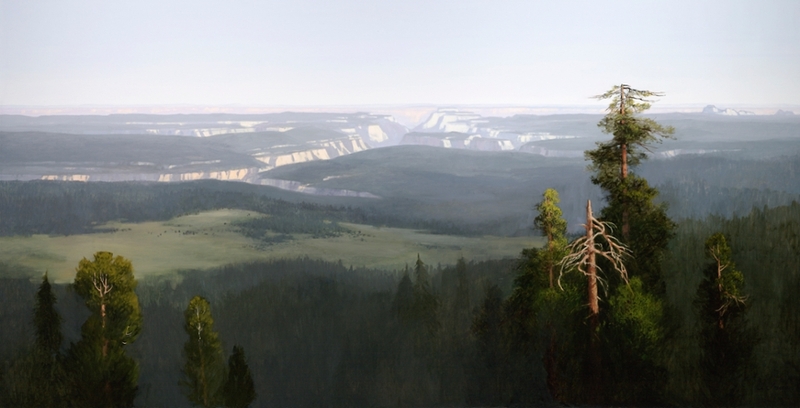 Jones said that he almost quit painting all together after the San Blas years, but then he found landscape painting and, ultimately, his life’s purpose. You can see this statement in his works and understand why the work of Jimmie Jones is one of the highlights of SUMA’s permanent collection. SUMA is grateful to the following donors for contributing to our collection of Jimmie’s work: Dr. and Mrs. Broadbent; Dean W. Duke, M.D. ; Randy Dunn; Jefferson and Rita Fordham; Gina Hupka; Pamela and Ronald Leach; Tony Stock; and Robert and Lorraine Warren. 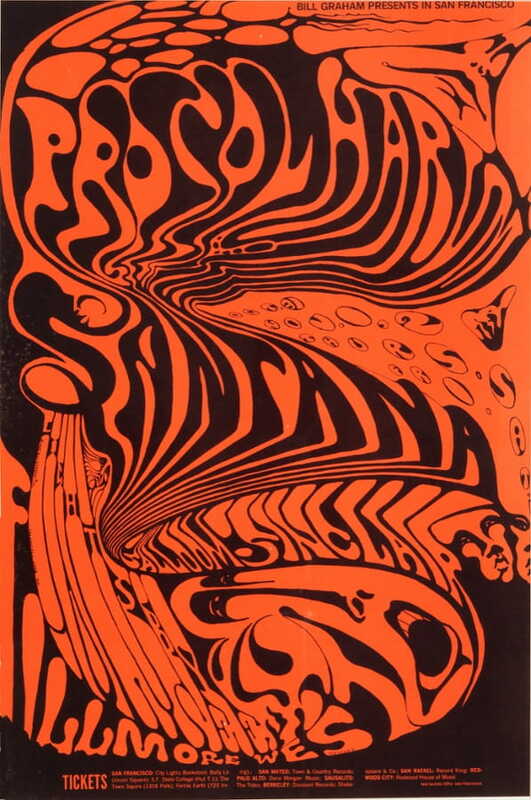 A surprising part of the collection came from Scott Jones, Jimmie’s brother, which features a collection of posters from a music venue called Fillmore West, in San Francisco, CA. After Scott’s death, Jimmie bequeathed these posters to SUMA. 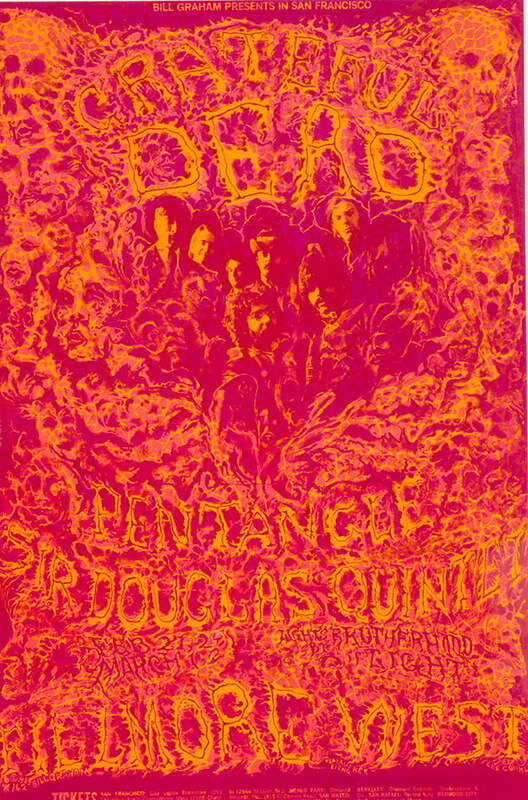 They represent the spirit of the late 1960s and 70s, especially paying tribute to the 1967 San Francisco “Summer of Love.” They show the unique style that was so popular at the time, as well as the craftsmanship of several graphic designers. 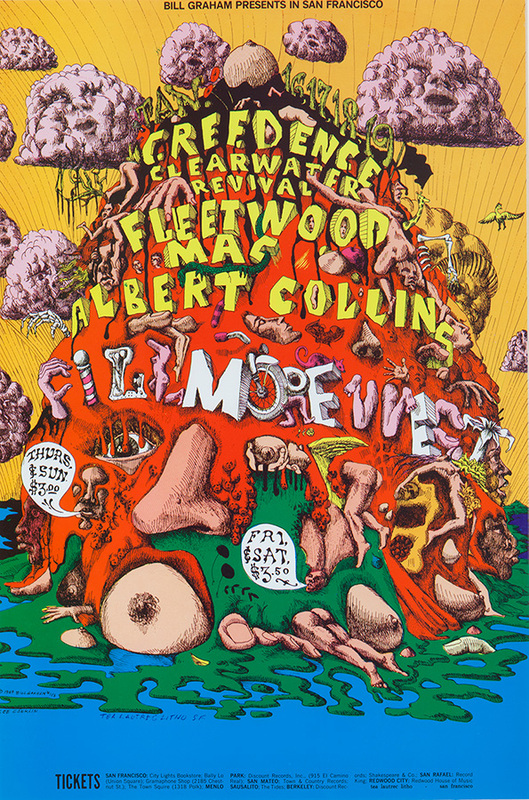 These posters also contribute to the history of Fillmore West by documenting the musicians and bands that performed there between 1968 and 1971. Preserving this history and art is another example of the ambitions and objectives of SUMA’s permanent collection. If you would like to learn more about our print collection, Jimmie Jones, the Fillmore West posters and playbills, the artwork of SUU’s students and faculty, or any of the other objects in SUMA’s collection, please contact us by email at sumacollections@suu.edu . Faculty, students, and scholars may schedule an appointment to view works from the permanent collection. If you have an office on campus you may request a work of art to be installed during one of SUMA’s open request periods. We will not be taking any new requests for installation of artwork in campus offices outside of these periods. However, please feel free to contact SUMA at sumacollections@suu.edu at any time to request that artwork be taken down. The next period for requesting art work will be from January 7, 2019 to January 18, 2019. You can request artwork from our Campus Loan Collection by following the link below.